Launched in February 2018, Brilliant! 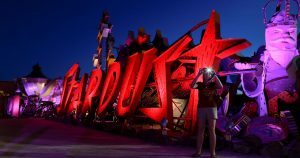 is the latest addition to the popular Neon Museum Las Vegas, featuring a unique, augmented-reality A/V system designed, installed, and programmed by Earth Water Sky of Las Vegas. Combining art, history, and technology, the innovative Brilliant! 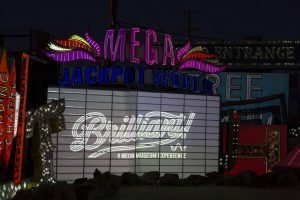 neon experience, featuring 40 historic neon signs from the museum’s collection, is highlighted by Earth Water Sky’s 360-degree laser video projection system, a unique 24-channel 3D audio system with multitrack 3D audio soundtrack, and outdoor lighting system with automated show control. 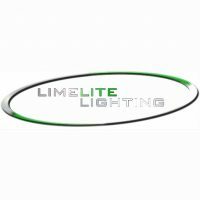 DMX signal distribution for the entire production is handled by ProPlex Opto-Splitters and Data Cables. Humphries designed the technology systems and related hardware for the Brilliant! 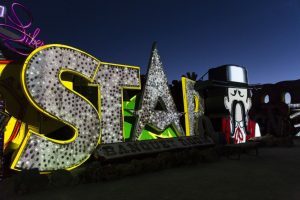 project, with his team handling the design, programming, and installation of the lighting, projection, and audio systems, as well as the 3D soundtrack production. 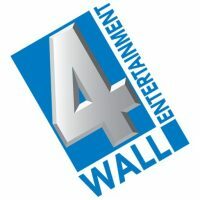 Earth Water Sky also designed and installed the automated show control system. 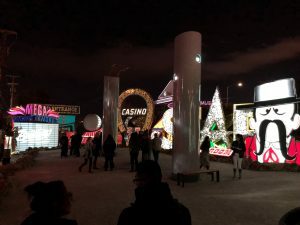 Since 2004, Earth Water Sky of Las Vegas has specialized in custom, permanent Audio, Lighting, and A/V installations for leading hospitality clients, nightclubs, and entertainment venues. Earth Water Sky’s experienced team of world class designers, installation engineers, and skilled programmers create custom turnkey solutions for a wide range of project-specific requirements. Earth Water Sky’s creative group delivers unique immersive environments that are intelligently engineered and flawlessly executed. Find out more about Earth Water Sky at www.lightandvideo.com. 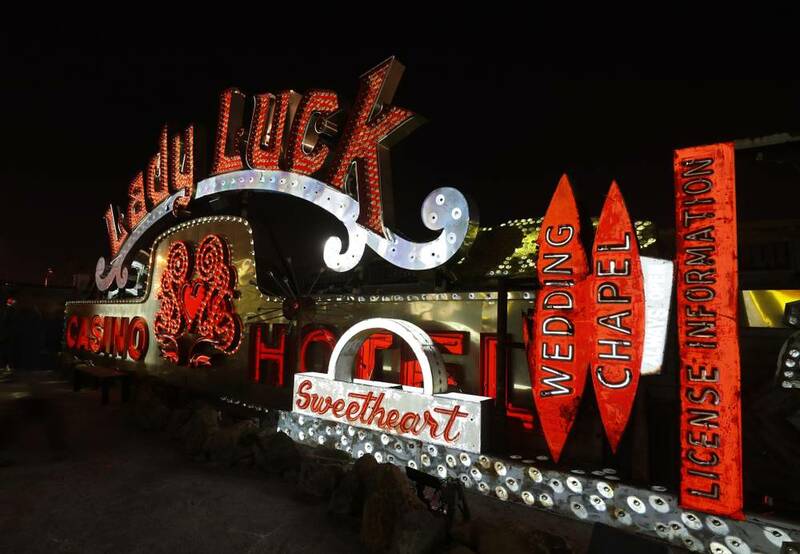 Founded in 1996, the Neon Museum Las Vegas is a non-profit 501 (c) 3 organization dedicated to collecting, preserving, studying and exhibiting iconic Las Vegas neon, for educational, historic, arts and cultural enrichment. Learn more at www.neonmusuem.org. ProPlex Data Distribution Devices and Cables offer a truly integrated, complete data management and networking solution for entertainment production and staging. Built for extreme conditions with features including shock-mounted circuitry, Neutrik™ connectors, and advanced thermal management, ProPlex Devices are available in RackMount, PortableMount, Mini, Micro, DIN Rail, and IP Rated formats of various sizes. ProPlex Data Cables are world renowned for combining unparalleled data integrity with extreme durability. TMB is exclusive distributor worldwide for ProPlex Data Distribution: http://www.tmb.com/control-data. Learn about other exciting products from TMB at www.tmb.com.